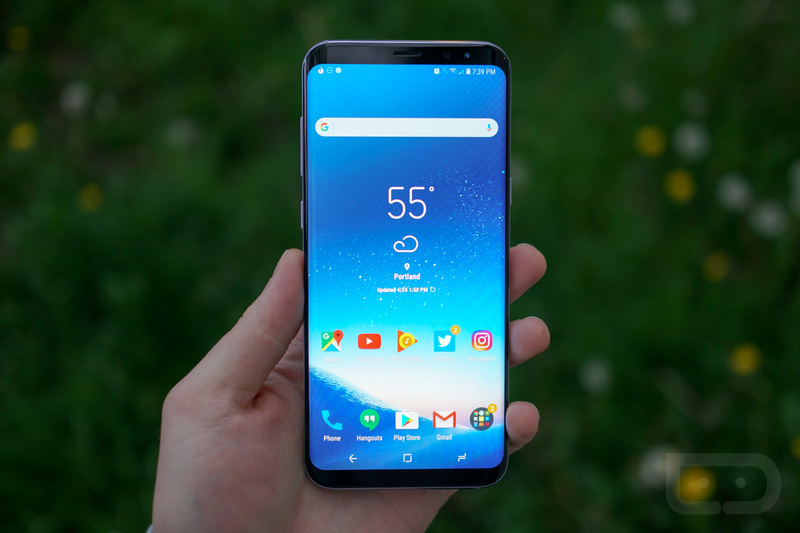 For a limited time, anyone looking to grab a US unlocked Galaxy S8 or Galaxy S8+, which just so happened to get updated this week, can do so for $150 over on Amazon. At $150 off, the Galaxy S8 price drops to $575 and the S8+ price drops to $675. While it’s always tempting to hold out and wait to see what’s around the corner, if you’ve been on the fence about the S8 or S8+, just go for it. You won’t be unhappy. With a gorgeous display, excellent camera, and a much improved TouchWiz experience, the S8 and S8+ are easy contenders for phone of the year. Don’t get me wrong, there are challengers, but Galaxy S8’s package is tough to beat. If you missed our review of these excellent devices, you can look below.